The cooking demos were diverse with 20 chefs, pastry cooks, barmen and brewers from Montreal, Granby, St-John’s, Paris and Moscow. Guests could taste some of the preparations of the chefs and chat with them after their 30 minute presentations. The Omnivorious Party was a crowded affair where guests were given 10 coupons to try small bites from 14 chefs. The most impressive table was John Mike from Tripes & Caviar, Montreal. The table was filled with deserts where guests were able to try everything they desired. It was a big attraction, especially when the table was renewed and a flamethrower was used to melt some of the deserts. Dubanchet realized that many chefs from the same nationality didn’t know each other. They seemed scared to meet foreign chefs. There is not only a French cuisine and every country has a different cuisine. 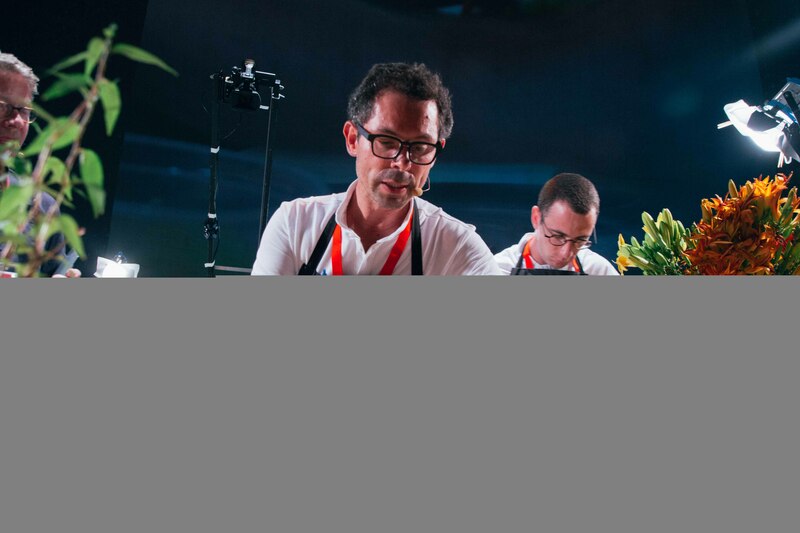 It was thus important that Omnivore was an international festival in Dubanchet’s eyes. “A festival helps break barriers and open doors, allowing people to meet on a neutral ground,” he adds. Cooking was considered for the longest time as a heritage that it shouldn’t be touched. However, many things change and there was no reason that cooking should remain the same. “Cooking feeds itself from the present, history and culture,” explains Dubanchet. 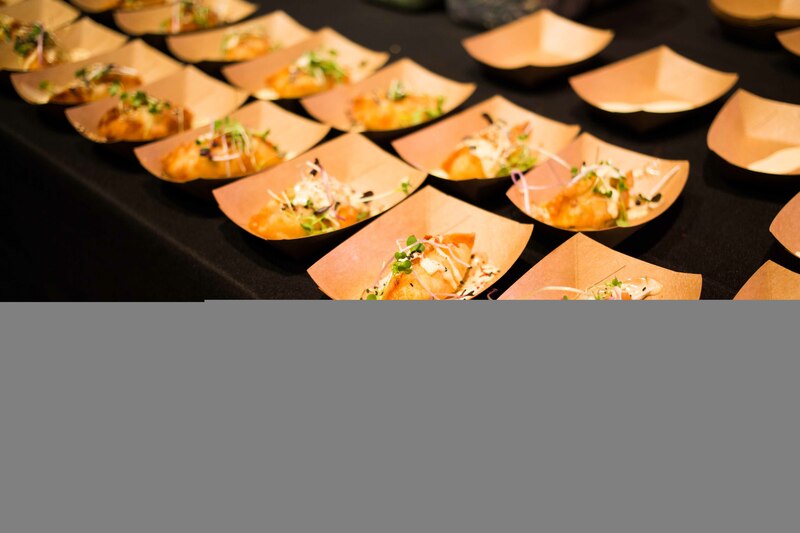 The festival brings news ideas and influences to revive the culture that is cooking. “A culture is a movement and it’s by bringing forth people’s ideas that it keeps moving,” he says. If you missed out on Omnivore, be sure to check their 5th edition next year. To live the full experience, make sure to attend some cooking demos, the Omnivorious Party and one of dinners, Maudits Souper or Extra Soupers.